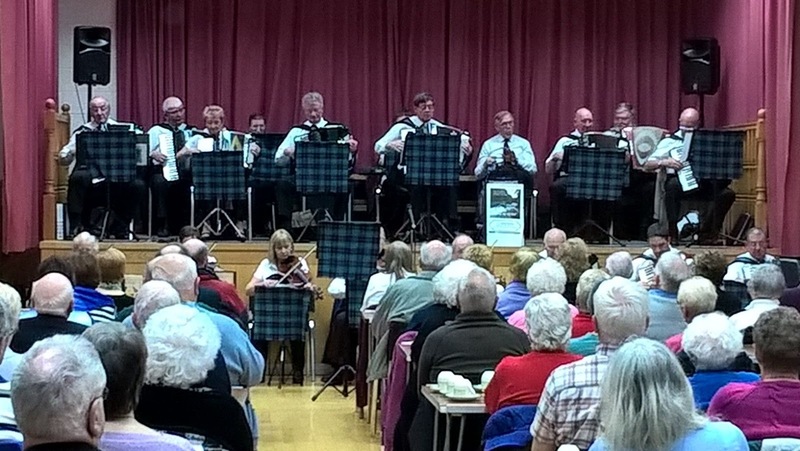 Longhaven Hall was at capacity last week when Aberdeenshire’s Scottish Accordion Music Group performed there. The concert was arranged in a joint venture between the Peterhead and Cruden Branches of the SNP. 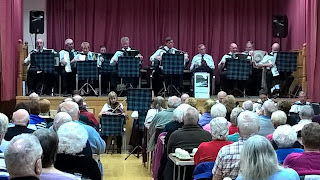 The popular musical group, who perform across the North-east but are based in Durris, pleased the audience with a range of well-known Scottish classics with some humour and poetry thrown in along the way.